Hidalgo County Registration Renewal for light vehicles 6000 lbs and less. Submit your online registration renewal and pick up at one of our two offices. 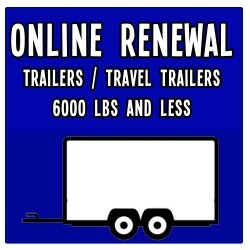 Hidalgo County Registration Renewal for trailers and travel trailers 6000 lbs and less. Submit your online registration renewal and pick up at one of our two offices. 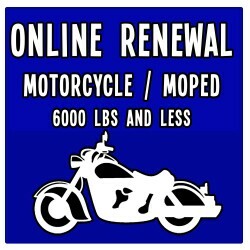 Hidalgo County Registration Renewal for motorcycles and mopeds. Submit your online registration renewal and pick up at one of our two offices. 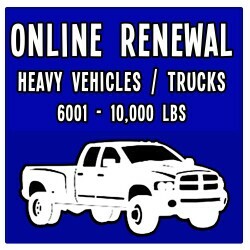 Hidalgo County Registration Renewal for heavy vehicles 6001 lbs - 10,000 lbs. 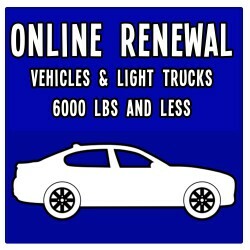 Submit your online registration renewal and pick up at one of our two offices. 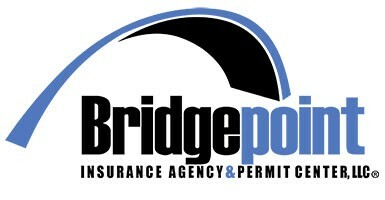 Bridgepoint offers a commercial trucking agencies all the permits, insurance and qualifications to keep trucks on the road. Our offices now offer the public License and Registration services. 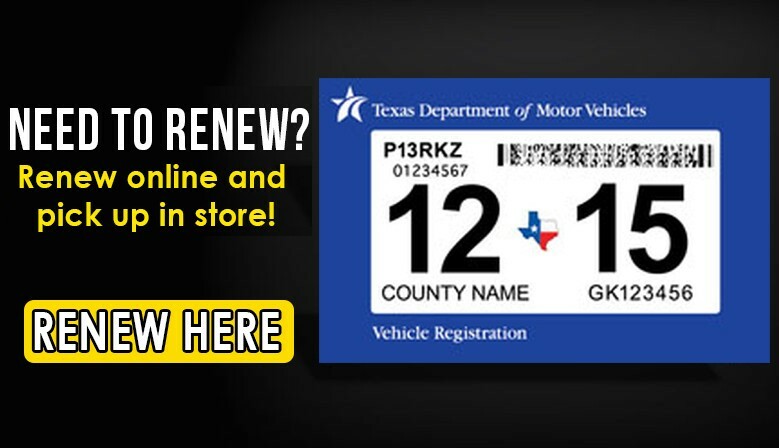 Renew or apply for vehicle registrations at our any of our offices. 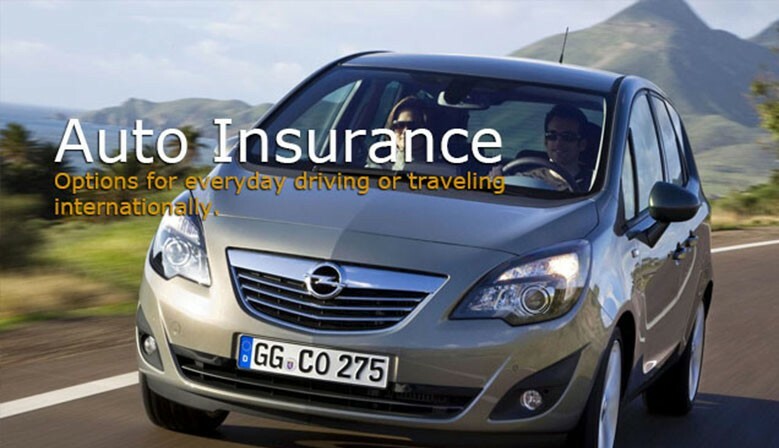 We are also a full Insurance Agency, offering all types of insurance plans. From international travel and auto, to homeowners, RV and more! It's as easy as using your smartphone to take a picture of your drivers license and insurance card, submit the information and then come and pick up your renewal later that afternoon or the next morning. 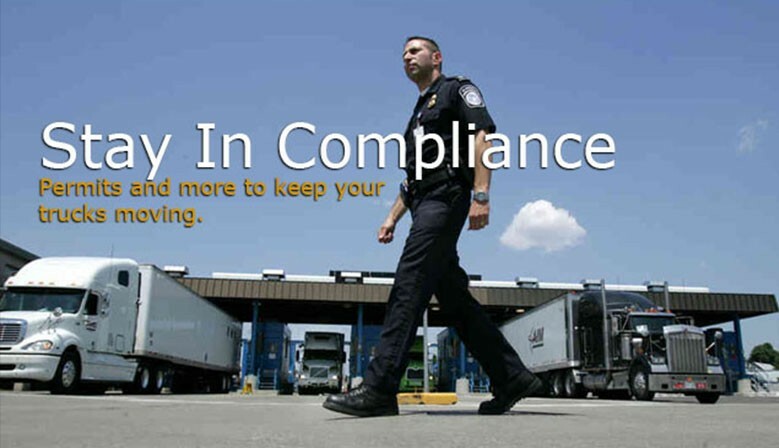 Now, we are making license and registration services easier, so you can avoid waiting in the lines that take up so much of your time. Contact us for questions, we are always here to help!